Everyone knows that unique high-end luxury watches are not only functional but collectible too. To own such a watch means to have a piece of watchmaking art, often combined with the work of the best designers and jewelers. It is something that can be passed down through generations without losing its value over time. No wonder that so many connoisseurs of Haute Horlogerie are in constant search for the rarest examples of fine watchmaking. 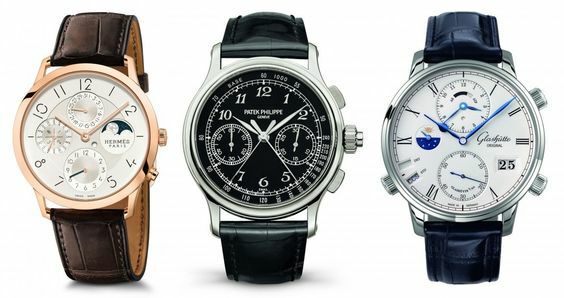 While some unique designer watches are available in trustworthy online stores, the truly valuable brand new and old vintage watches can be found at only auction sales dedicated to rare and one-of-a-kind timepieces. If it is what you are looking for, consider the following list of the best auction houses that have dedicated watch departments or completely specialize in selling high-end luxury watches. Sotheby’s is undoubtedly a well-known name in the auction world. 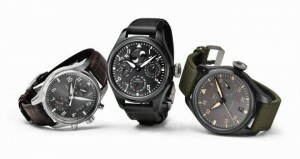 Moreover, it has a special watch department responsible for the sales of an exciting range of collectible designer watches. Its next Fine Timepieces Online auction will be held on September 12 – 25, 2017. Christie’s is another famed auction house with a dedicated Watches & Wristwatches department. Featuring an impressive range of incredibly valuable timepieces, Christie’s auctions are always an excellent chance to find the finest vintage and new branded watches at reasonable prices. The next Christie’s Watches Online auction will be held on October 3 – 17, 2017. Even though Bonhams is mainly known for its automobile auctions, it also has a Clocks & Watches department that holds global auctions highlighting the best examples of unique high-end luxury watches. 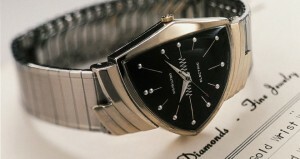 Its next Watches and Wristwatches sale will be held on September 12 in London. You won’t find a more luxury watch dedicated auction house than Antiquorum. Holding approximately 10 watch auctions a year, plus thematic charity and sales auctions, Antiquorum is one of the best places to come for a collectible timepiece. 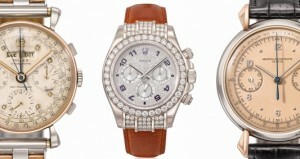 Its next Important Modern & Vintage Timepieces auction will be held on October 4 in New York. Working with one of these famed auction houses is your best chance to find that special luxury watch you are looking for. Besides, it is also the right way to find the buyer for your exceptional timepiece in case you want to sell it at a worthy price. How to Safely Store Your Luxury Watch Collection?